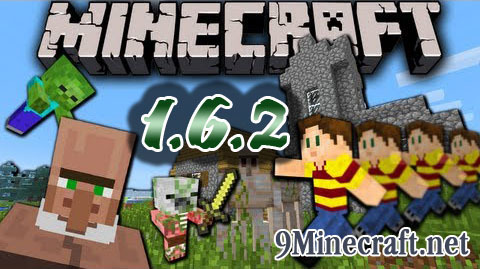 If you’re running on Windows and just want to set up a server easily, download minecraft_server.1.6.2.exe and run it. If you want to run the server on any other OS or without GUI it’s a bit more involved. First make sure you can use java from the command line. On Linux and Mac OS X this should already be set up but on Windows you might have to tinker with the PATH environment variable. Download and run minecraft_server.1.6.2.jar with java -Xmx1024M -Xms1024M -jar minecraft_server.jar nogui.